Team Kenyatta (left) and Porter batting .500 in the Grammy awards game, earning two trophies out of four nominations. “I was at home working on a new project,” says musician/producer Kamau Kenyatta explaining why he had to miss this year’s Grammy awards. 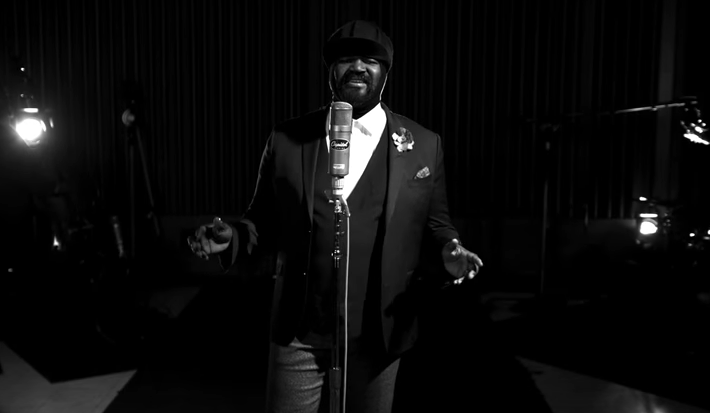 Kenyatta helmed the sessions behind Gregory Porter’s Take Me to the Alley, which earned top prize for “Best Jazz Vocal” at Sunday’s ceremony. If you missed it on television, there’s a reason. “It was during the day because that’s when the jazz awards go out. They don’t get televised because the industry doesn’t put them on the same level as pop music,” Kenyatta continues. Sunday, March 12, 2017, 11 a.m.